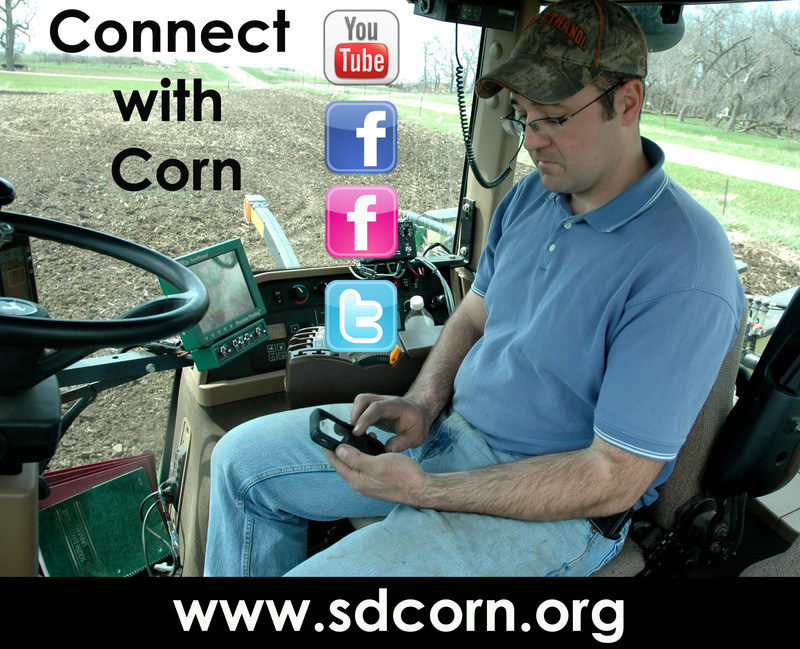 This week, Jim talks about the new ways to stay up to date on the happenings at South Dakota Corn and information on all things agriculture. Like us on Facebook. Follow us on Twitter. Watch our videos on YouTube. View photos from fields and events on Flickr. Don’t by shy, give social media a try.